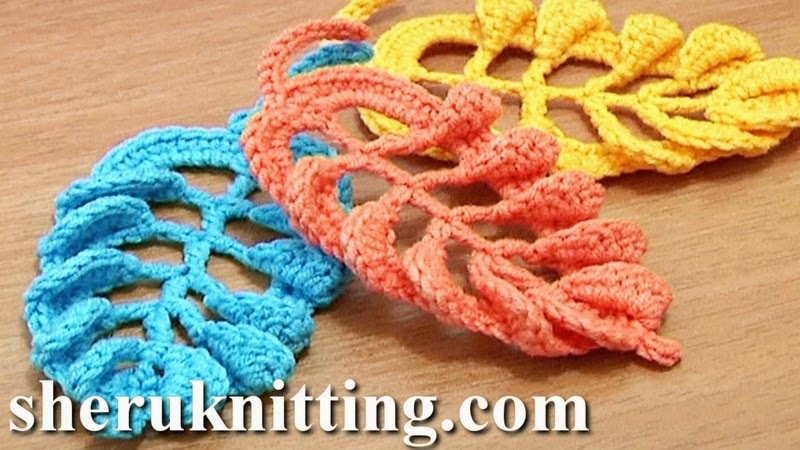 These free crochet video instruction will help you to complete this beautiful leaf. We continue to crochet arches above each post on the leaf base. To complete the work make a leafstalk and you crochet leaf project is ready! Thanks so much for watching!